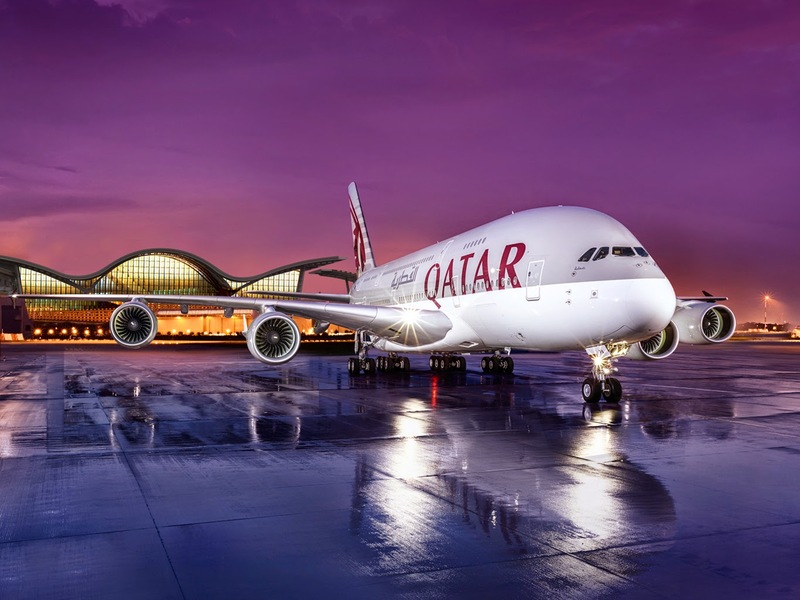 Qatar Airways is the national carrier of the State of Qatar. Currently undergoing rapid expansion, Qatar Airways is one of the fastest growing airlines operating one of the youngest fleets in the world, flying to over 146 destinations with over 146 aircrafts. Qatar Airways is based in Doha, the fastest growing commercial centre in the Middle East, with an exceptional standard of living. A competitive tax-free salary package, great prospects for career progression and the ability to work with over 130 different nationalities make Qatar Airways the first choice for pilots looking to advance their careers in a safe, progressive and economically secure location. We are currently seeking to employ candidate for Captains & First Officers roles who are motivated, have high standards both professionally and personally, and who wish to become part of our continued growth and success. If you would like to be considered to join our culturally diverse Pilot workforce, come and visit us during our open day and find out how you can be part of an award winning journey.